In the meantime of Rumors about the new Oppo Reno, a Chinese Website named as Giztop has listed this Phone for Pre Order at $529.00, which turns out to be Rs 36623.20. Although, the Phone is Out Of Stock for now and it isn’t sure that when it’ll be back to Stock again. 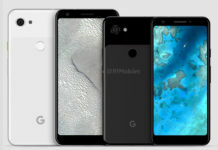 The Chinese Technology Blog Website is Claiming to Deliver the Phone as soon as it will be Launched. 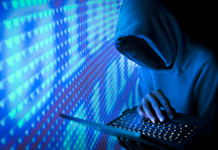 Above all, there are still some doubts about the Website. 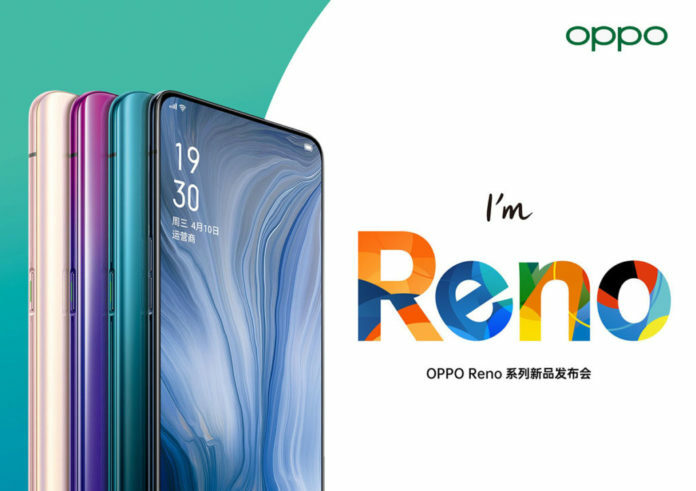 Still, it is the one and the only Website to Provide Oppo Reno. Yes, Oppo will Provide a Headphone in the Box itself. As everyone knows, People are So Much Excited with the Oppo Reno. Oppo has a Big Share in the Offline Market. So, they can Launch this one Soon and target the Offline Audiences. Nothing is sure now. 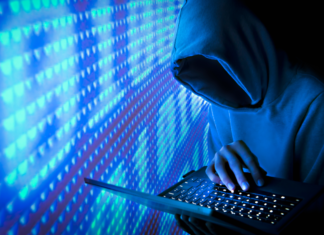 But, we can Expect it to be Launched in the Month of May or June, also known as Q2. As Giztop has listed on their Website, it’s Available at $529, which is literally higher than most other Smartphones. By seeing the Indian Market, we can Expect the Pricing for Oppo Reno will be something between Rs 30,000 to Rs 35,000. Although Rs 30,000 is a Sweet-Spot for Flagship Phones in India, Oppo will also Compete with Other Brands at the Same Price. Finally, Oppo Reno has been Launched with a 10X Periscopic Zoom Camera. Shocking, Right? Well, the wait is over. Oppo has finally Launched its New Flagship, Oppo Reno today in China. 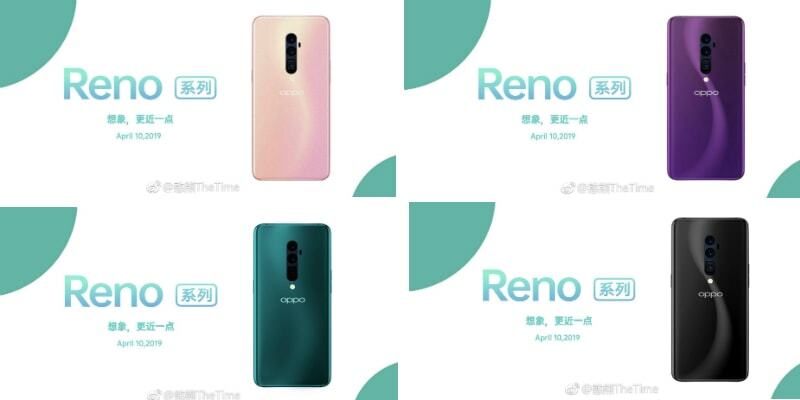 There will be two versions of Oppo Reno. One will have the 10X Zoom, and the other one won’t. 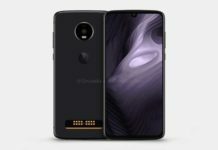 Next articleRealme C2 : What to expect alongside Realme 3 Pro?